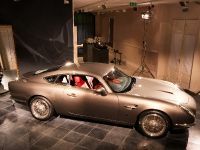 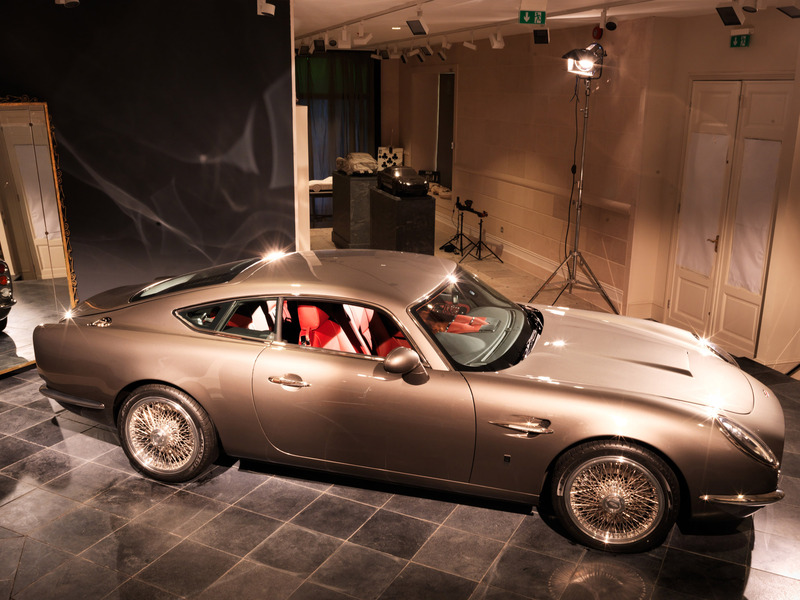 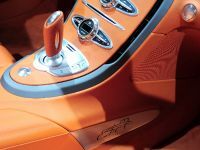 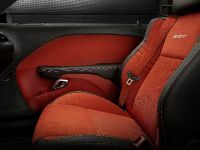 David Brown Automotive unveiled its first handcrafted and one-ff GT car called Speedback at an exclusive event in London. 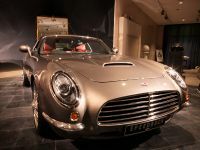 The V8 powered sports coupe will have it official debut in Monaco at the Top Marques show 17th to 20th April. 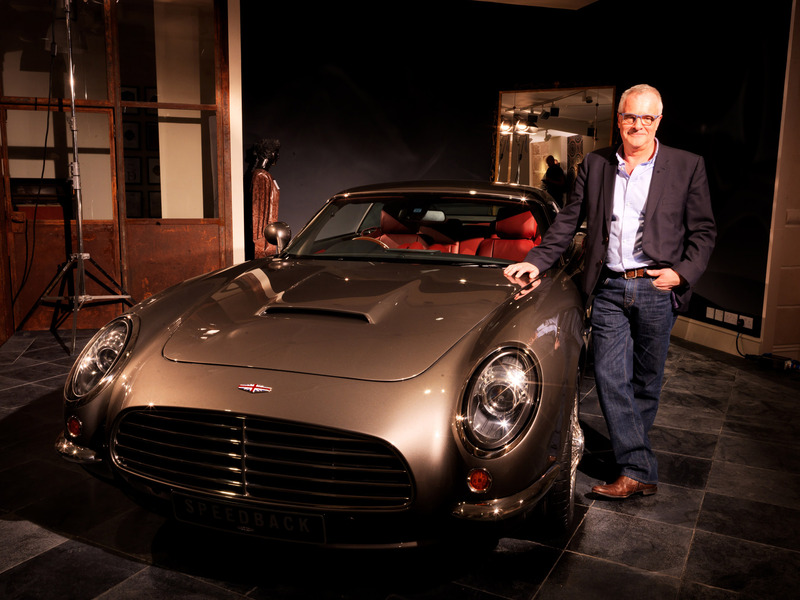 David Brown has deep background in engineering and vehicle manufacturing. 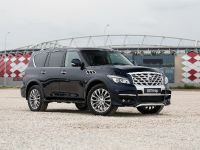 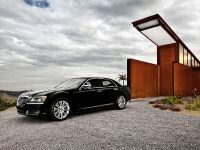 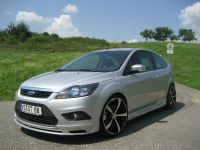 Its vehicle combines the best of classic and contemporary cars. 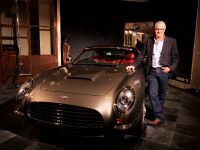 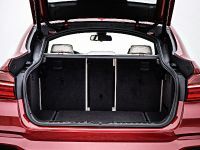 As one can see from the pictures the GT has the classic styling, resembling old sports cars, but is equipped with modern mechanicals and offer modern reliability. The assembling of the car began two years ago. 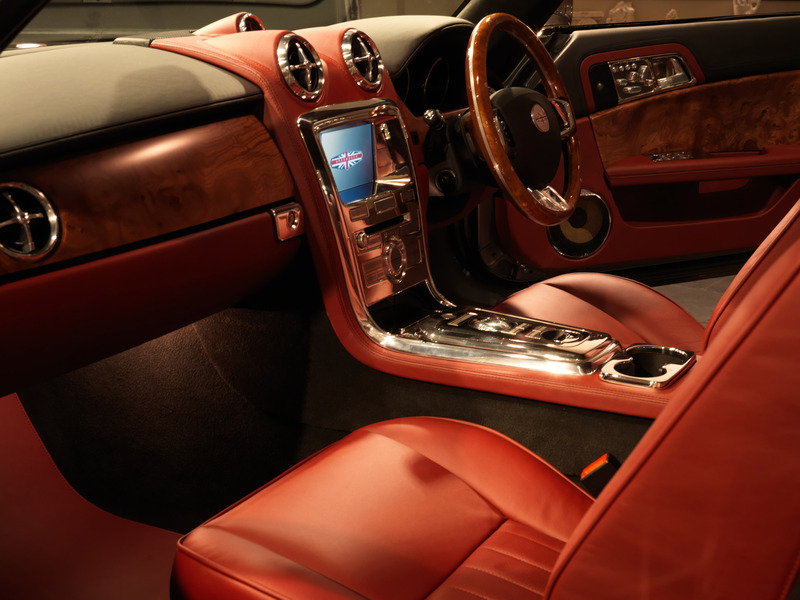 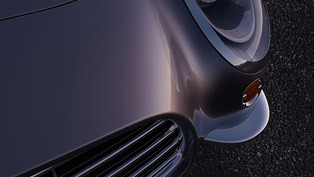 Speedback's exceptional performance and handling is ensured via the latest Jaguar 5 litre supercharged engine. 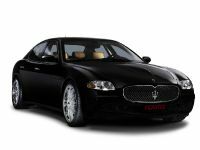 In fact, the car itself is based on the famous Jaguar XKR. 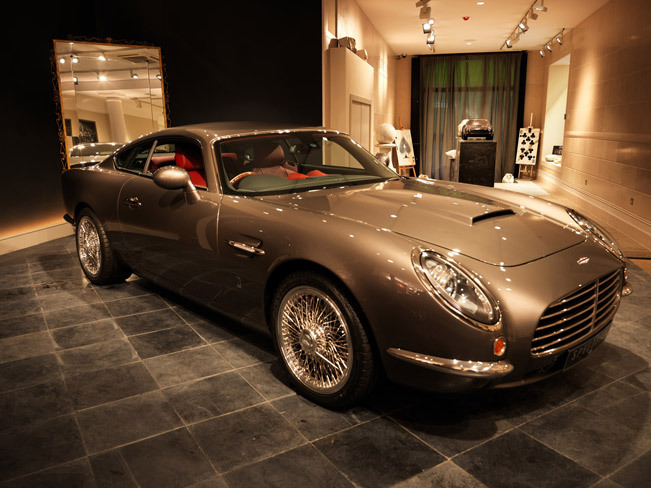 This means that the Speedback will also offer extensive aerodynamics and suspension, carbon ceramic brakes and exhilarating braking performance. 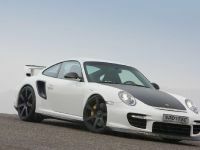 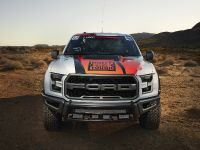 As mentioned, the sports car is driven by the modern 5.0-liter supercharged V8 unit, which delivers more than 550 horsepower (404 kW) and 680Nm (501 lb-ft) of torque. 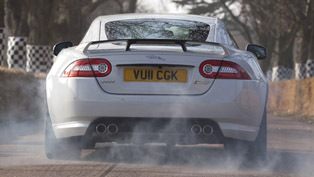 We assume that just like its sibling the XKR it is mated to a six-speed automatic gearbox. 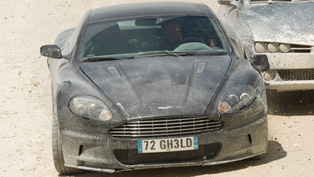 No details on the acceleration time from 0 to 100 km/h were disclosed, so this keeps us wondering.